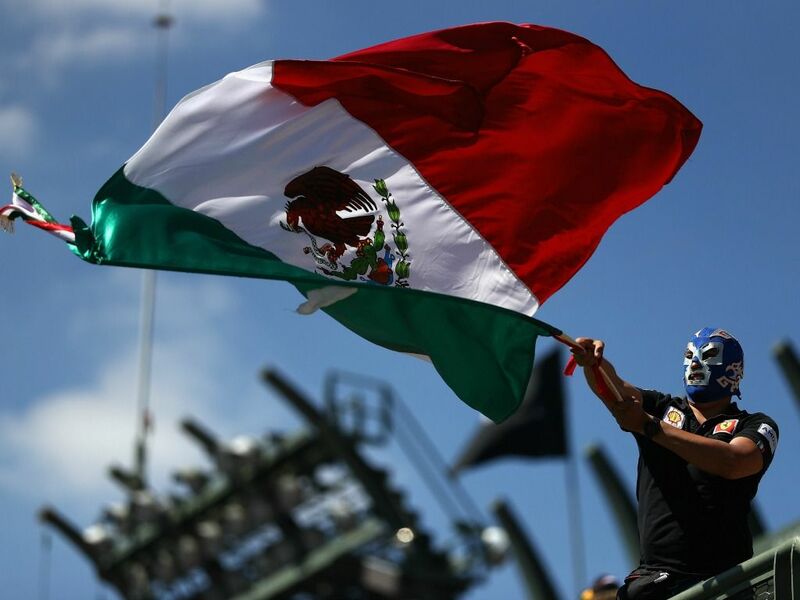 Sergio Perez fears that if the Mexican Grand Prix is dropped from the calendar, his home race may be gone for decades. The current contract runs out at the end of this season, and after Mexico’s president confirmed the country would not continue to subsidise the event, serious doubts were raised over the future of a race in Mexico. Racing Point’s Sergio Perez is desperate to keep his native race on the calendar, but admits that possibility looks slim. “It’s not looking good,” Perez told Motorsport.com. “Hopefully we can get some good news later on. I think it’s very important for our country to keep it. “There are so many countries out there that want F1 grands prix. So once you lose your place, I think it’s very difficult to get it back. “It cost us so much to get, but now if we lose a place it probably be the end. 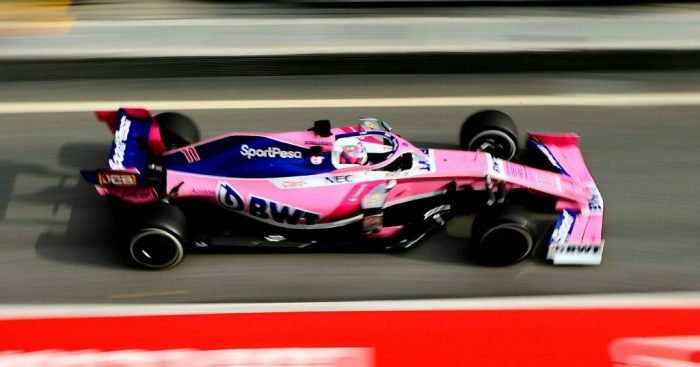 Perez also confirmed that he is in touch with all of the event’s organisers and his sponsor Carlos Slim, but as a proud Mexican rather than a racer. “I’m in contact with the organisers, all of them,” he explained. Perez doesn’t know if alternative backing for his home event can be found, believing it would be difficult due to the lack of financial benefit it would bring a private backer. “On that I have no idea, I’m not in charge on that and I don’t really know,” he told Motorsport.com. The 29-year-old also fears that a future generation of Mexican drivers could be affected without the event. “The grand prix generated a lot of interest for the young generation,” Perez said. “To race in your home country… probably before the Mexican Grand Prix, I spent the last 15 years without racing in Mexico.